Beyond the natural landscape’s crucial role in shaping our territorial identity, it also makes up a big share of our cultural and ecological heritage. Within this patrimony, urban public space is what helps our city’s natural endowments shine. Urban public spaces have their own, unique spatial structures and ecosystems, and should therefore come equipped with eco-systemic provisions, regulations and public and cultural services; all of which boost civic solidarity, equality and culture; and, in turn, lead to fluent public/private relations and better human health—both physical and emotional. Globalization presses for efficient, replicable and swift solutions that can be set in motion as fast as the world’s urban centers are growing; however, these tend to homogenize the urban landscape. Eco-urbanism and Green Infrastructure are two visions that endeavor to better contextualize urban ecology in a holistic and inclusive way. Climate change tests our resilience when confronting natural disasters; hence, nature-based solutions prioritize healthy ecosystems as the best means available to face the future. Eco-urbanism and Green Infrastructure-based solutions will succeed if backed by new, local, nature-based urban initiatives built on designs and approaches that aim to bring society together on the issues of how best to consume water, air, food; regulate temperature and provide rest and recreation for all of its members. Diana Wiesner has focused her career over the recent years on issues related to urban ecology applied into designing the public realm, urban design and planning, and implementation of green areas. 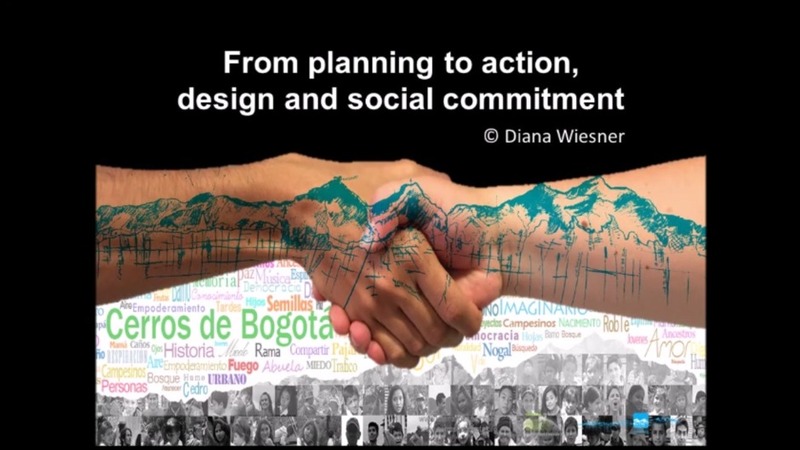 Diana has been a Professor of Landscape Architecture since 1995 in Colombia and in additional to several projects within China, Diana has been involved with over 32 projects within Colombia since 1998. 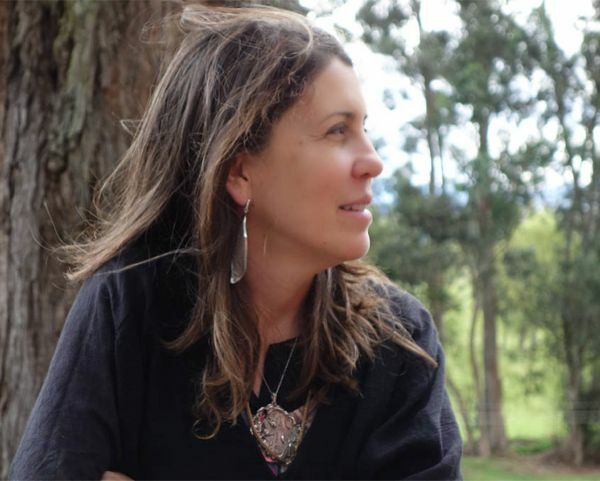 She is a long proponent and Founder and Director of the Fundación Cerros de Bogotá - the Hills of Bogotá Foundation (www.cerrosdebogota), was the Colombian delegate at the International Federation of Landscape Architects (IFLA), as well as a Member of the Advisory Board Ordinance of Bogota.